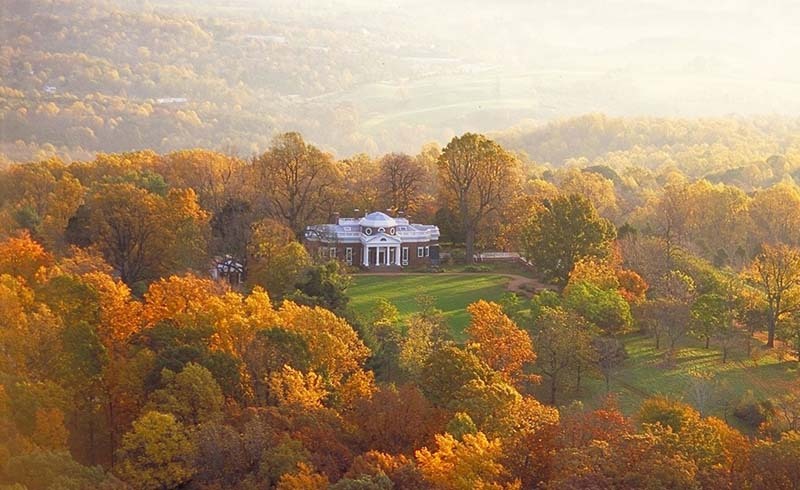 Leave your passport at home and book a trip to one of these. This Californian town fully embraces its Danish history. 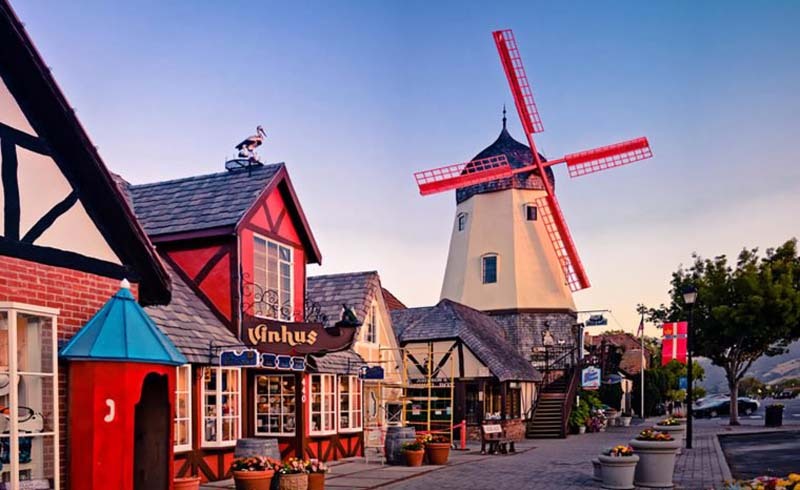 After visiting the vineyards (Solvang is in Santa Barbara County Wine Country, after all), learn Scandinavian history at the Elverhøj Museum of History & Art. 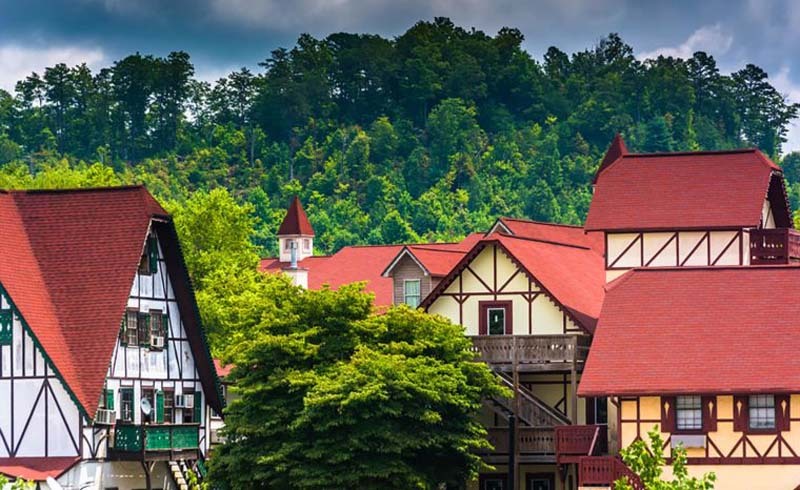 This charming 430-person town is nestled right by the Chattahoochee River. Strolling through the cobblestone sidewalks and red-roofed homes in Helen, you’d swear you were in a Bavarian village. 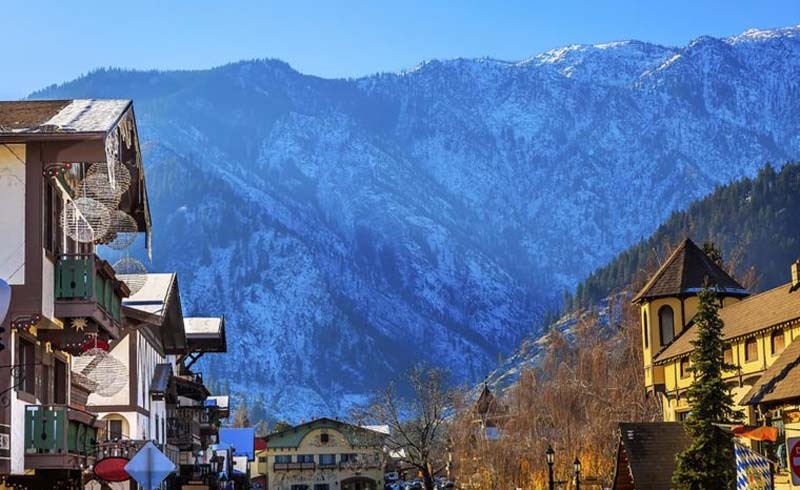 In the 1960s, Leavenworth wanted a way to draw in more visitors. Inspired by the gorgeous alpine greenery around the town, they decided to give it a Bavarian feel. Between the distinctive roofs, lederhosen-clad locals, and German beer galore, the commitment paid off. Just 40 miles from Des Moines, Pella was founded by Dutch immigrants and hasn’t forgotten where it came from. During Tulip Time, more than 150,000 visitors flock to see the town bursts with colorful flowers, but you can see America’s biggest working grain windmill any time of year. 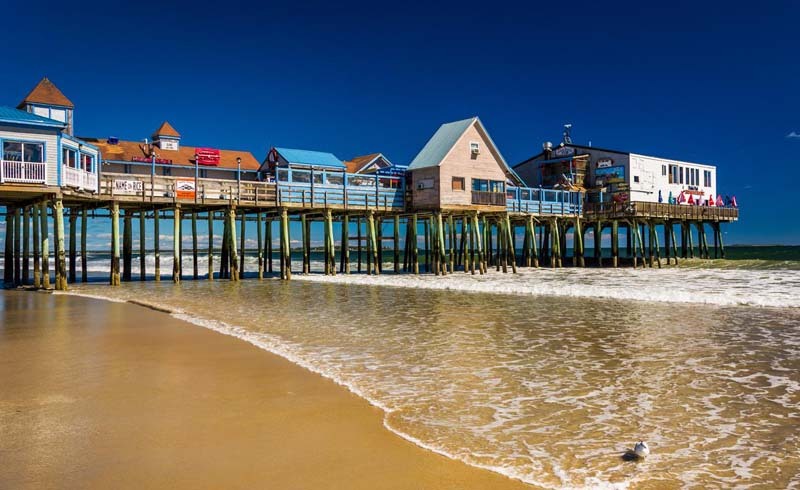 Founded by Spanish settlers in 1565—more than half a century before the Pilgrims came on the Mayflower—St. 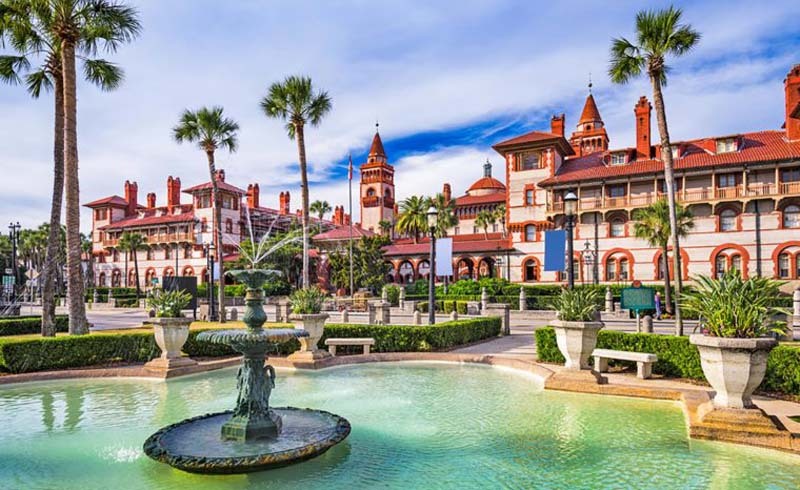 Augustine is America’s oldest continuously occupied settlement of European immigrants. Not to forget its roots, the historic district still has 36 buildings of colonial origin, plus others reconstructed to look like they came from yesteryear. 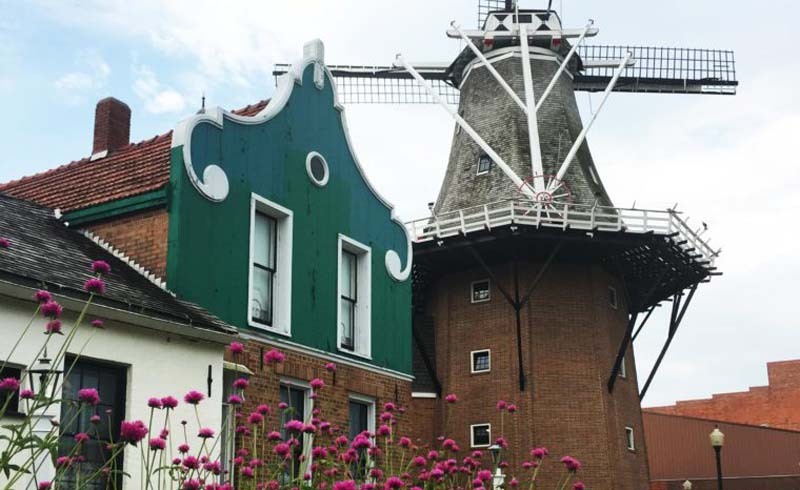 As if the name weren’t telling enough, Holland embraces its Dutch history on the shores of Lake Michigan. 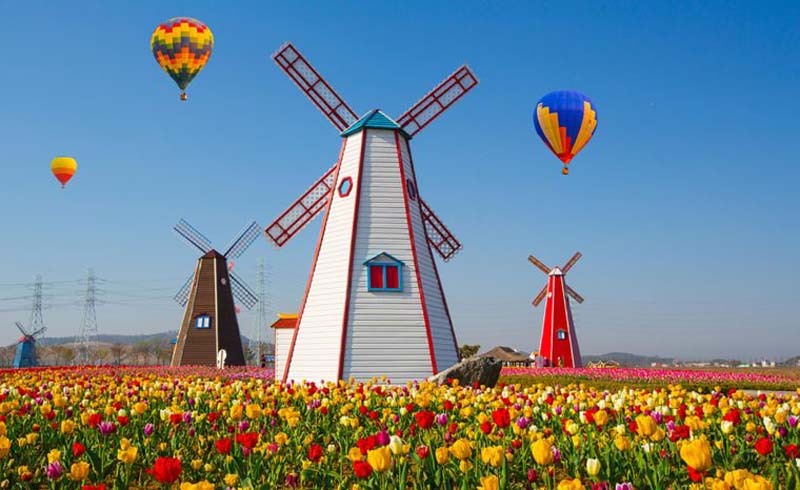 Its Windmill Island Gardens hosts a Tulip Time festival every year, featuring Dutch dances, art exhibits—and almost 5 million flowers. If you can’t make it to Italy for a romantic ride down a canal, California might have the next best thing. 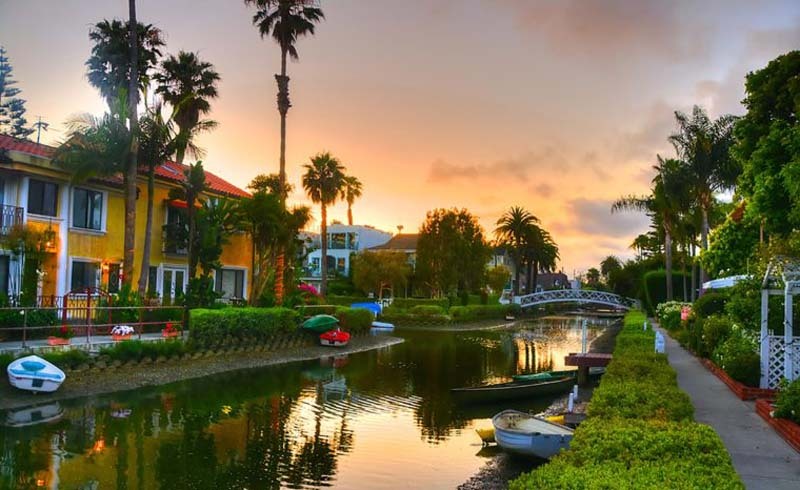 Walk along the Venice Beach Canals nestled in the beach town, or grab your lover for a quiet gondola ride. 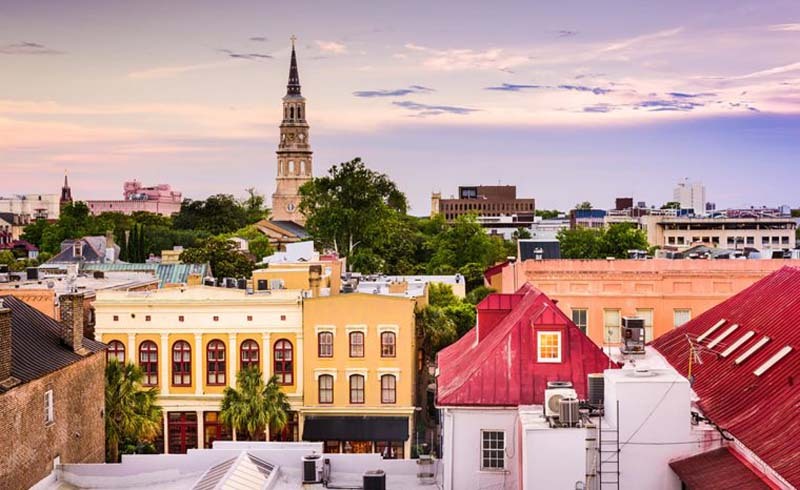 The city of Charleston might embody Southern hospitality, but it also has its fair share of European charm. The city’s aptly named French Quarter downtown has cobblestone streets, a tavern from 1712, and the landmark St. Philip’s Episcopal Church. 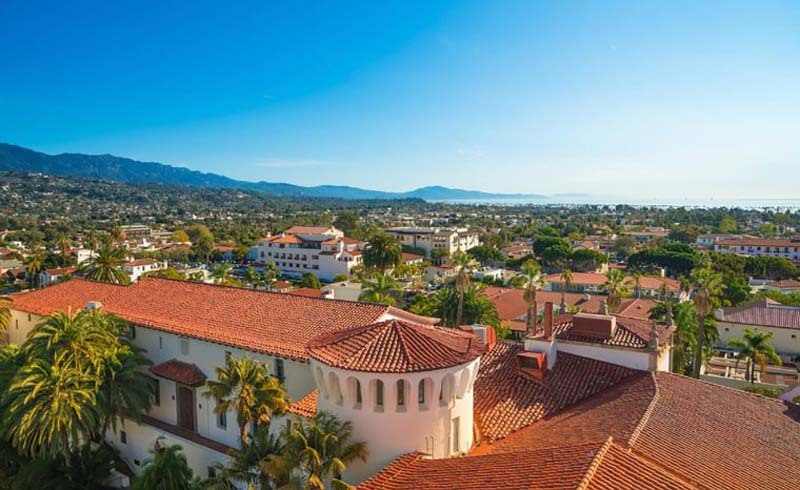 In the official “American Riviera,” you won’t just find a sprawling coast with mountains towering in the background; you’ll also find white stucco buildings with red roofs, harkening back to Santa Barbara’s Spanish roots.